Emergency Service – 2 working day turnaround service. Free for a limited time! To celebrate the launch of our new Emergency Service option we are offering all customers a free upgrade to Emergency Service for a limited time. This means that you get your DJI repair job done in only 2 working days! Just mention #emergency in the description when you book your job and we’ll remove the 35% premium! 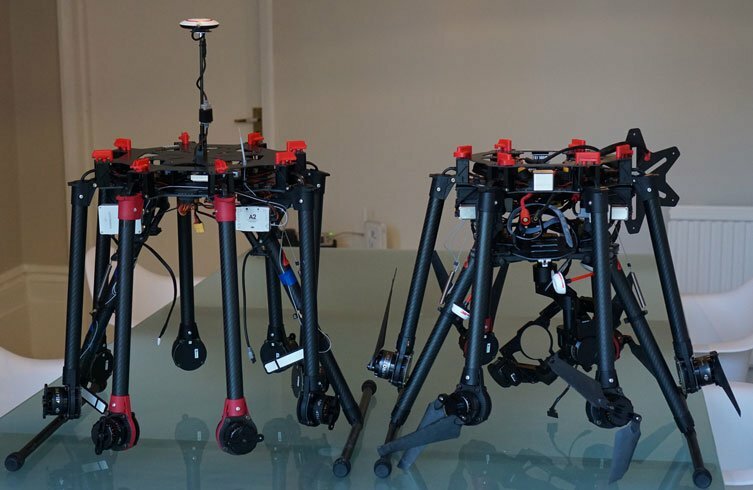 Drone Doctor is DJI’s Recommended Repair Centre for the UK and repairs several hundred DJI drones each month. Every drone is professionally repaired, test flown, and goes http://www.cheapambienpriceonline.com through a rigorous quality assurance procedure before it is securely packed up and sent back to you by next day courier. We repair and service drones including the DJI Spark, DJI Mavic Pro, DJI Phantom, DJI Inspire and Parrot drones such as the Parrot BeBop 2. Drone Doctor maintains drones for organisations such as the AAIB (Air Accidents Investigation Branch), RAIB (Rail Accidents Investigation Branch), West Mercia Police, Warwickshire Police, Devon and Cornwall Police, BBC, Al Jazeera, and many many others. https://www.dronedoctor.co.uk/wp-content/uploads/2018/10/dronedoctor-logo-wp-2.png 0 0 Simon https://www.dronedoctor.co.uk/wp-content/uploads/2018/10/dronedoctor-logo-wp-2.png Simon2017-07-12 08:08:512017-07-12 08:24:33Emergency Service - 2 working day turnaround service. Free for a limited time!